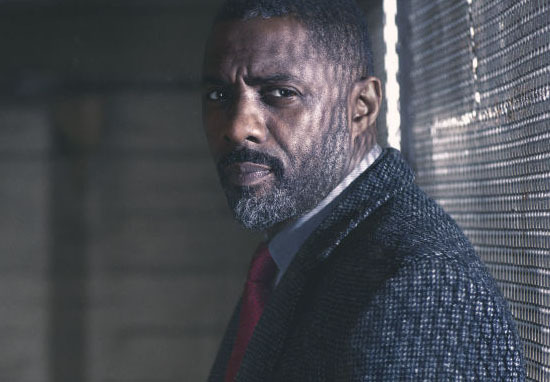 It’s time to rejoice because there’s an antidote to your unicorn and rainbow filled life and it’s in the form of a Luther film. Who doesn’t love to see London-based mugs getting the rough end from old PC Plod, I know I do, so it’s with great fanfare and ‘Yeah stick it to him, guv!’ we welcome the news of a fifth series and the confirmation of a feature-length adaption to satisfy the bloodlust within us. Show creator Neil Cross recently chatted about his latest projects including ‘pre-apocalyptic’ crime drama Hard Sun and a remake of the John Carpenter 80s classic Escape From New York, but we’re really only interested in one man. 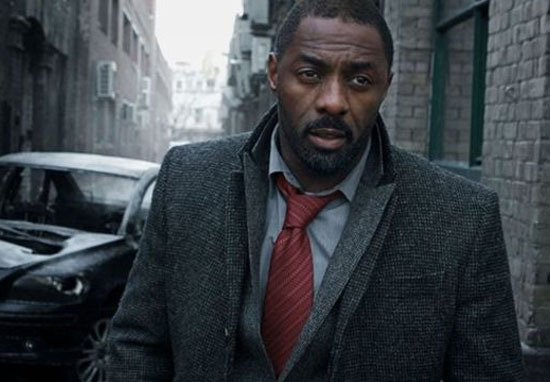 Luther will be returning to our screens with a fifth series at some point in the future, with filming scheduled for the new year, Deadline reports. 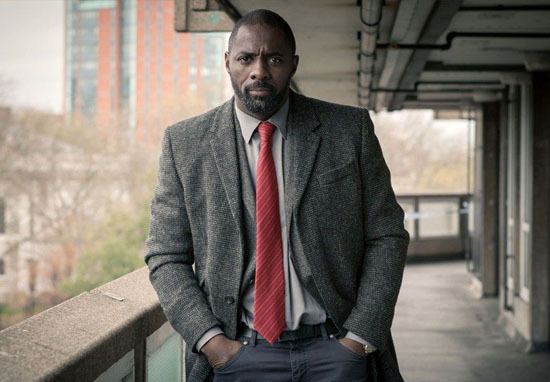 I delivered the final episode of Luther series five about an hour before leaving for the airport [to head to London for the Hard Sun premiere]. We’re in prep right now and we’re doing a bit of casting and we start shooting in January. For some reason, I always seem to shoot in the depths of winter. But that’s not all, as you’ll have got from the headline and what I said at the beginning, we’re going to see Luther in full-on movie mode. And not in a ‘this is a total rumour’, but in a ‘words from the bloke whose show it is’, kind of way. Or at least when asked about toying with the idea of a Luther film he did. Absolutely. 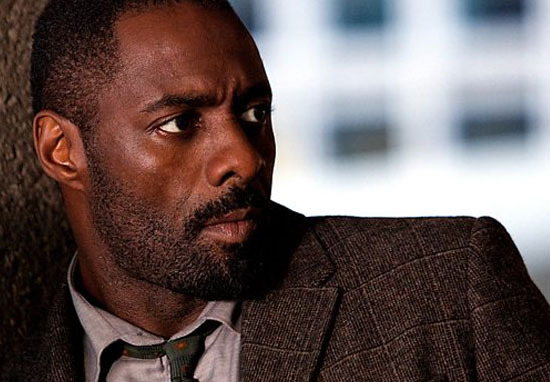 The fact is that Idris and I are bound in this shared relationship with this character and every TV [season] we think it’s going to be the end, not least because Idris is a very busy and has a successful career but we always miss him when it’s over and then I start coming up with ideas and we always come back for more. For no other reason than we love doing it. Hopefully in some incarnation, the character will continue. While not exactly an cast iron promise of a Luther film or a revelation of script details, we’ll get excited anyway as it suggests some form of development. I don’t know. It’s always going to be slightly different because of how long you have to tell a story. Ultimately, whatever Luther story you tell, in whatever medium, has to focus on that character so in some ways it will be exactly the same because it will be about him.